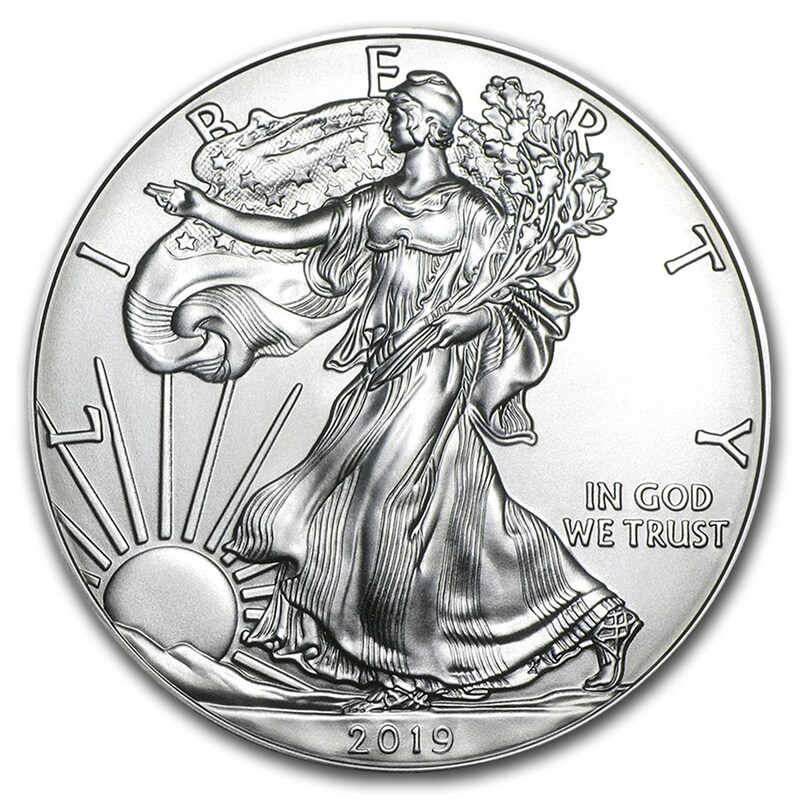 The US Mint first produced the silver coin "American Eagle" in 1985, in honor of the classic and much-loved coin of the early twentieth century. This timeless coin was inspired by Augustus Saint-Gaudens' classic $20 "Eagle" coin. 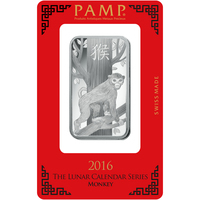 She has remained popular with coin collectors around the world for years. 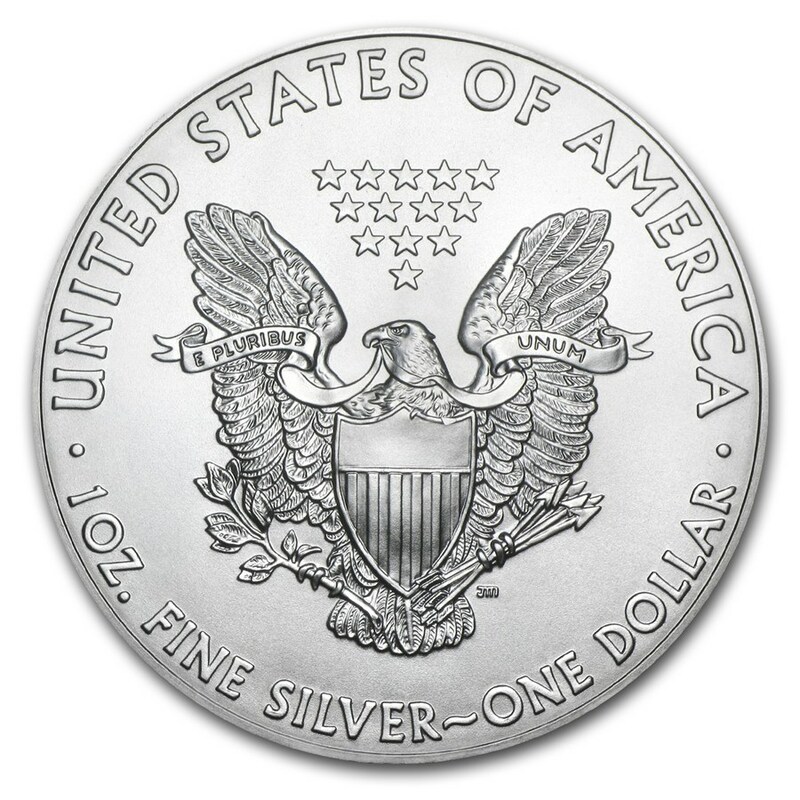 This one ounce (oz), or 31.10 grams (g), silver coin is one of the most elegant coins in the entire US Mint collection and is a unique addition to any collection. 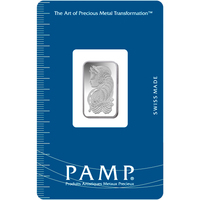 Adding such a coin to your precious metals portfolio will be a wise investment. What truly distinguishes these coins from others is that they are the only coin whose weight, content and purity are guaranteed by the United States Government. 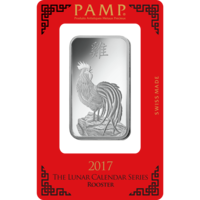 Investors can buy these coins with confidence, knowing that they contain the right amount of platinum, palladium, silver or gold. This 1 oz (31.10g) American Eagle silver design depicts the brave and free-riding bald eagle, the national symbol of the United States of America. The eagle is represented carrying an olive branch and protecting a nest with his partner and his chicks. The back of the coin is decorated with Lady Liberty - which is the image that appeared on the original 1907 coin. This is an interpretation originally designed by Adolph Weinman for the 1907 coin. a torch and an olive branch. The olive branch in both images represents peace and harmony across America. The motto "In God We Trust" is also inscribed on one side of the coin. Protect your silver coin American Eagle from fingerprints by handling your coin with care and using cotton gloves. Always keep your precious metal coins inside a clear plastic capsule for added protection! This will highlight your coin, and will also increase the value of your coins' collection. This historic coin was first minted by The US Mint in 1986. However, the silver coin American Eagle is inspired by an early twentieth-century classic designed by Augustus Saint-Gaudens: the $20 gold coin of 1907 produced by The US Mint. 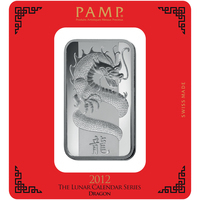 It was also a favorite coin by many collectors and coin lovers, and the inspiration for many mints to come.